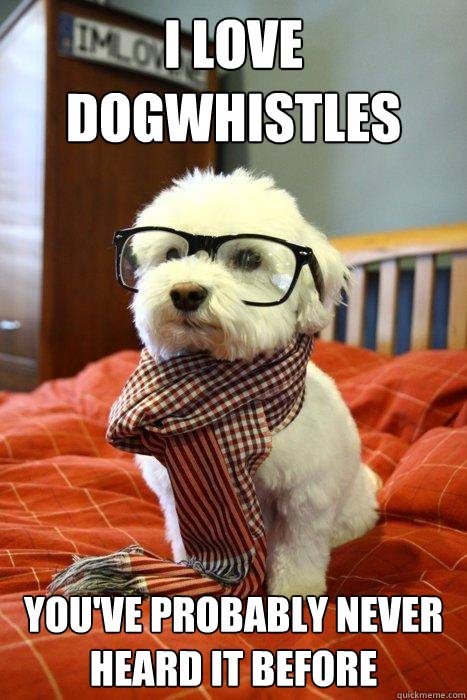 Hipster Dog - This hipster dog does not care if you like him or not. Deal with it. This hipster dog does not care if you like him or not. Deal with it.